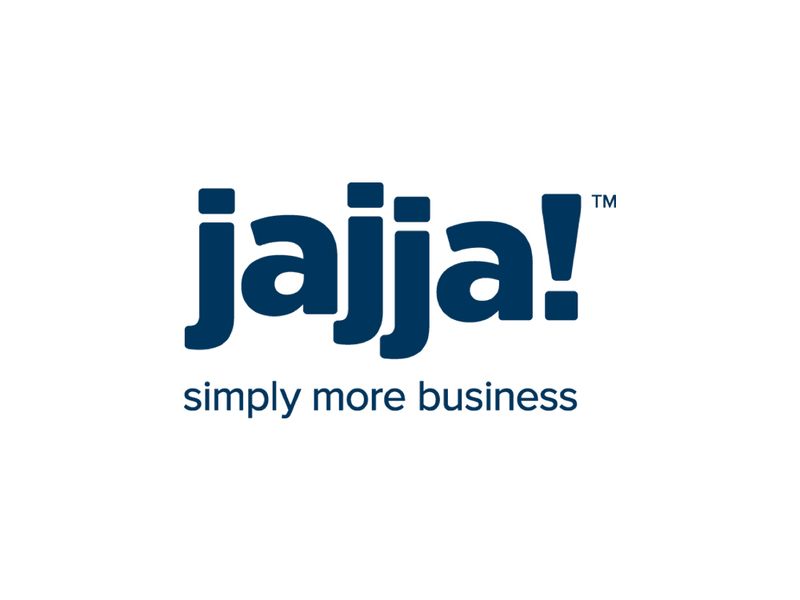 Jajja was founded in 2000 and is a “full-stop-shop” when it comes to digital marketing. Our creative team has produced award-winning websites and we can boast with the fact that we are a Google Premier Partner. We offer the highest level of expertise and proficiency in digital strategy, search engine marketing, social media marketing and website production.